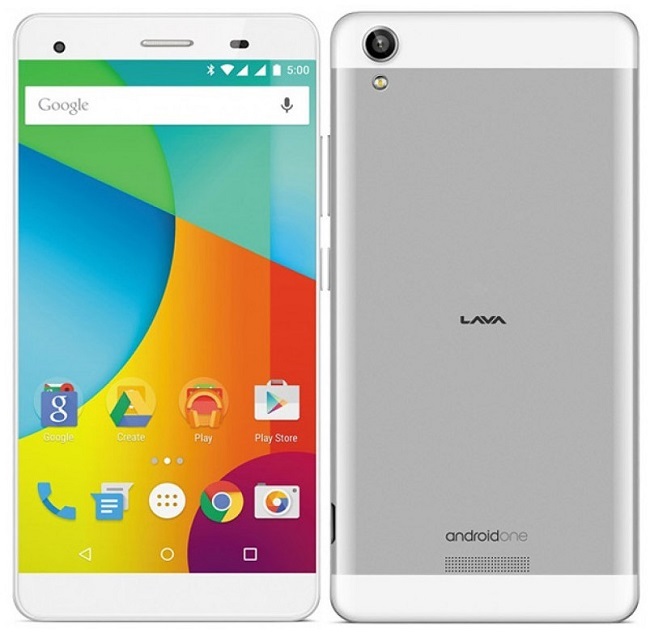 Lava appears to build a brand name by launching numerous android Smartphone’s with better specifications and reasonable pricing. 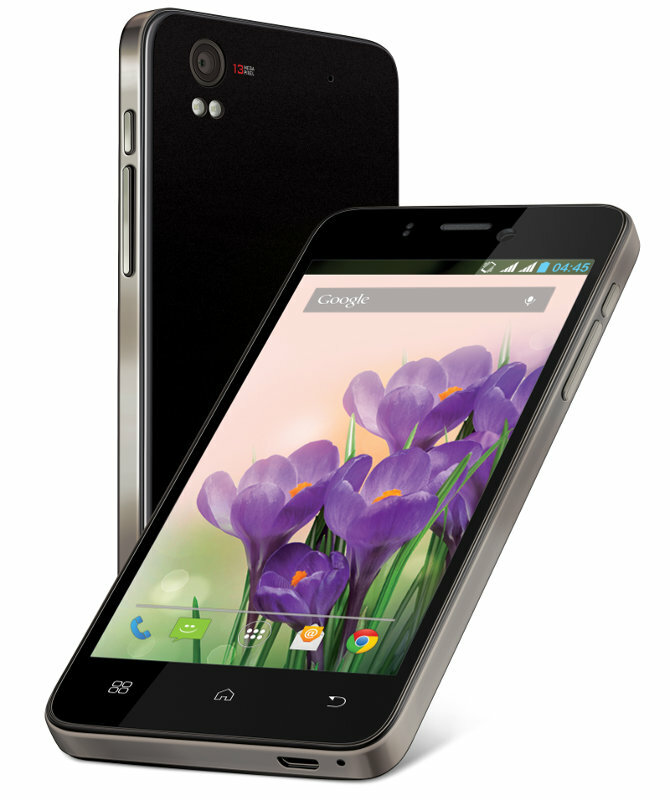 Before the launch of Iris X1 successor dubbed as Iris X5, lava had launched the Iris Pro 30+. Lava Iris Pro 30+ belongs to the flagship Pro lineup of smartphones that come with the theme ‘We put the Art in Smart’ and also packed with high end features. Featuring a 4.7-inch HD IPS display, the Lava Iris Pro 30+ is powered with 1.5 GHz Quad Core MediaTek processor coupled with 357MHZ PowerVR SGX544 GPU and 1GB RAM. The mobile phone runs with Android 4.2 Jelly Bean OS unlike the various entry devices running on Android 4.4 KitKat out of the box. It comes with dual SIM card support and is packed with 2000 mAh battery on the back with decent backup. The Lava Iris Pro 30+ features 13 MP rear camera with dual LED Flash and is accompanied with secondary camera of 3 MP for video calling. The wireless connectivity options equipped in the device are 3G, WiFi 802.11 b/g/n, Bluetooth 4.0, GPS and USB OTG and has device thickness of 7.9mm. The Lava Iris Pro 30+ comes in Black color with price tag of Rs. 11,990. The device would be available exclusively on Amazon.in with free 16GB memory card starting from 26th August.